The Nick Hyde Memorial isn’t a PDGA National Tour event, a Disc Golf Pro Tour event, or a state championship, but it’s also not just another A-tier. 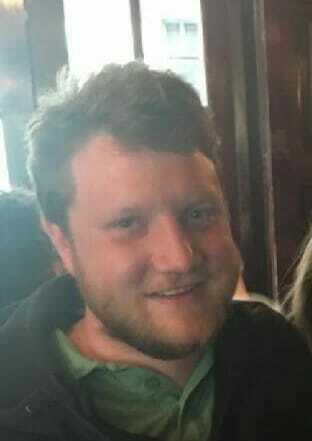 The Nick Hyde Memorial has drawn top players to Rockwall, Texas and Harry Myers Park to honor the memory of Nick Hyde, a Rockwall native, who passed away in 2013 at the age of 20. Hyde was an avid disc golfer and all-around athlete, and the event has been a regular stop for top pros on their touring schedule since 2015. Paul McBeth has won the event every year except for 2016 when Simon Lizotte topped McBeth and Nate Sexton in a playoff. This year we’re guaranteed a first-time winner in MPO as neither McBeth nor Lizotte will be in attendance — McBeth will be playing the Tallahassee Open, while Lizotte is taking the week off. Ricky Wysocki, James Conrad, Eagle McMahon, Philo Brathwaite, Paul Ulibarri, and 20 more 1000+ rated golfers will be concluding their nearly month-long swing through Texas. Wysocki and Ulibarri will be looking to leave the Lone Star State with two wins each under their belts. 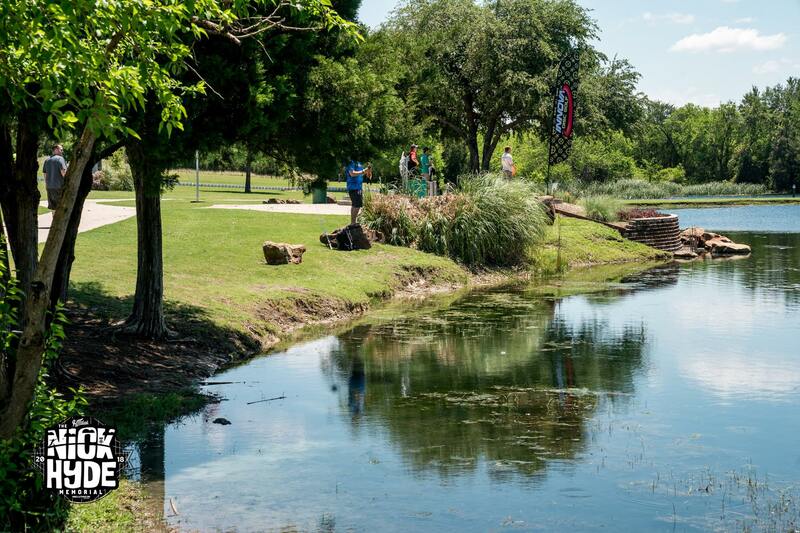 Wysocki recently won the Texas State Championship, and Ulibarri won The Open at Belton. McMahon has been laying low since WACO, but he will be rejoining the circuit this weekend in Rockwall. McMahon has definitely not been sandbagging it at a sanctioned league in Boulder to stay sharp while others have been spending time on the road. Will the time at home end up being a positive, a way for McMahon to keep the wear and tear of tour life to a minimum? Or will he have lost a step while his rivals have been cutting their teeth in the Texas spring? Only time and hindsight will be able to tell. The Open Women’s field is only eight deep, but it is a stacked eight, with six of those players rated 920 or better. Paige Pierce, Jessica Weese, Catrina Allen, Lisa Fajkus, Recca Cox, and Maria Oliva all have game galore. Pierce, like McMahon, has been laying low since Waco. This event is the only tournament she has played in her home state, and Pierce will be looking to get off the schneid and bag her first A-tier win of the season. Allen has been off to a remarkable start to her season. She has won three of the six tournaments she has played, and when you look at the stats it’s easy to see why. Allen is first in fairway hits, first in parked tee shots, first in Circle 2 in regulation, second in circle 1X in regulation, eighth in Circle 1X putting, and fifth in Circle 2 putts. The only statistical category in which she is not in the top ten is scrambling, where she is in 12th. Sarah Hokom, who won the event in 2018, is not playing. As is tradition, the Nick Hyde Memorial will be held at Harry Myers Disc Golf Course, except it won’t be the same Harry Myers we’ve seen in years past. In partnership with course design guru John Houck, the course has been redesigned with a variety of changes. You can see and learn more about the course redesign here. This weekend both MPO and FPO fields will be playing the new course layout at 8,935 feet, par 67. UDisc Live will be on site providing live scoring, and JomezPro will be sending us post-production coverage. Paul Ulibarri and Nate Perkins will be doing MPO commentary, and Catrina Allen and Lisa Fajkus will be on the mic for FPO coverage. GK Productions is filming MPO chase card. Alyssa Van Lanen will be providing event photos. Comments on "Nick Hyde Memorial Preview: Texas Swing Concludes"